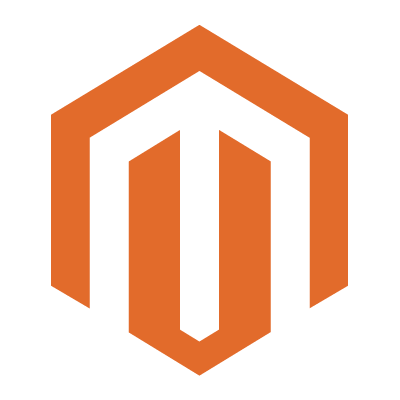 Magento Store is full of talented and hardworking experts guiding you what you have to do to make your business more powerful. And this enthusiasm made us create many wonderful and attractive portfolios, highly appreciated by the clients. MagentoStore.in has been rated for Magento Consulting, Magento Extension Development, Magento Mobile Development services under Bizofit’s 4P SUGAR Quadrant Framework. Refer to attached link for further info.